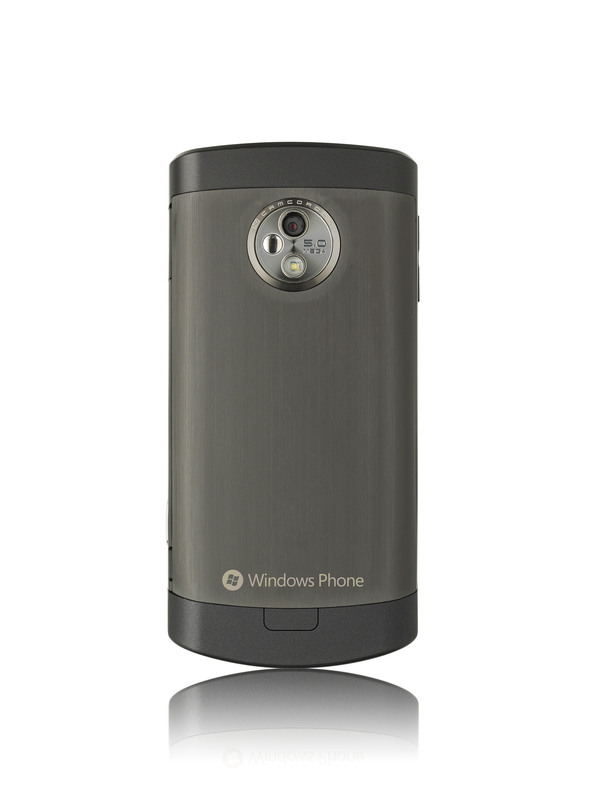 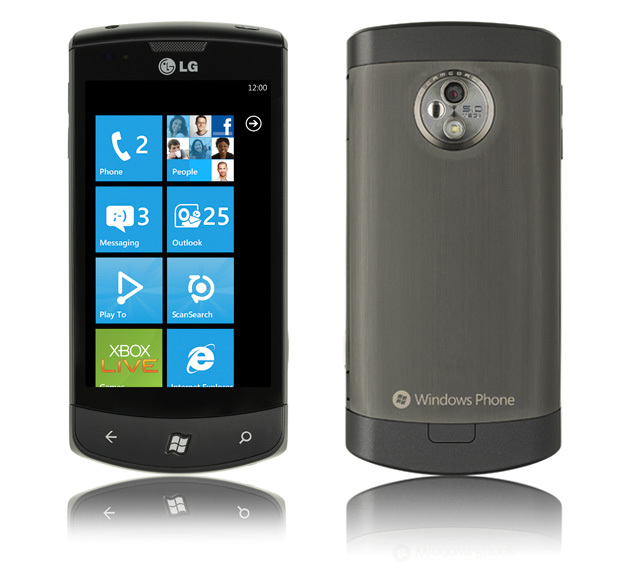 The LG’s offer with Windows Phone 7 OS, features a 3.8 inch (800 x 480) capacitive touchscreen display, along with 1GHz processor 3G, Wi-Fi, 5megapixel camera with 720p video recording and 360-degree panorama mode. 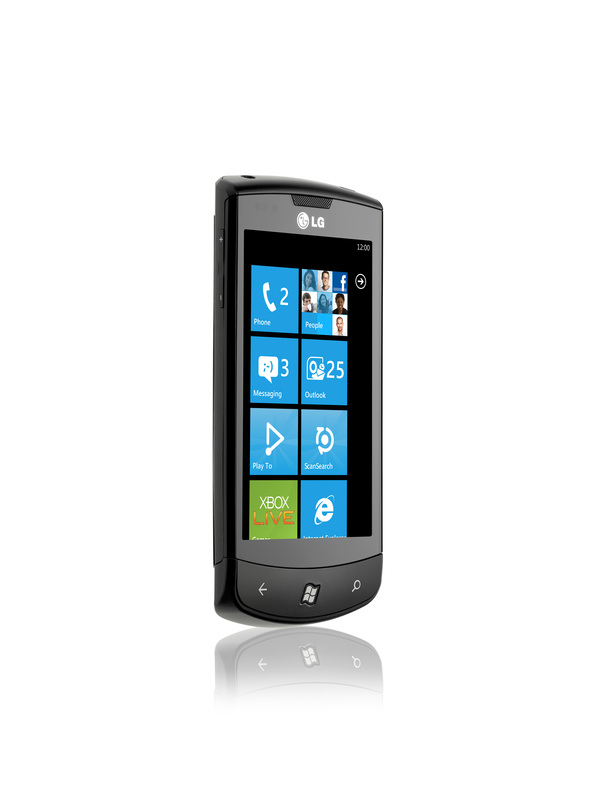 With dimensions of 125 x 59.8 x 11.5mm, LG Optimus 7 also packs accelerometer, proximity sensor, ambient light sensor, digital compass, Bluetooth 2.1, 3.5mm headphone jack, 16GB of internal memory and 1500mAh battery. 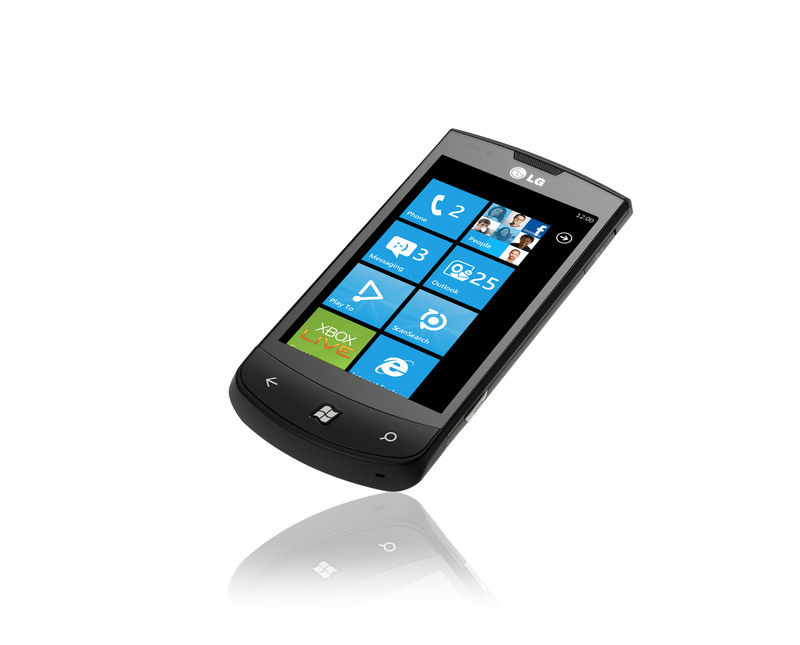 The phone also feature Play-To- DLNA streaming functionality, Voice-to-Text – allowing voice to text transcribing for Facebook and Twitter updates and Scansearch application, that allows user to “access real-time information about shopping, dining, weather, entertainment and banking, bringing together your online and offline worlds for an easier life. 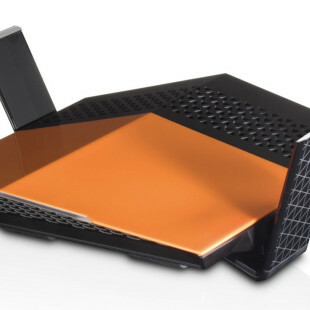 The access to Microsoft’s Xbox LIVE and Zune services are also included, as well Live Tiles, that offer easier access to information and services from the web and applications that are important to users. 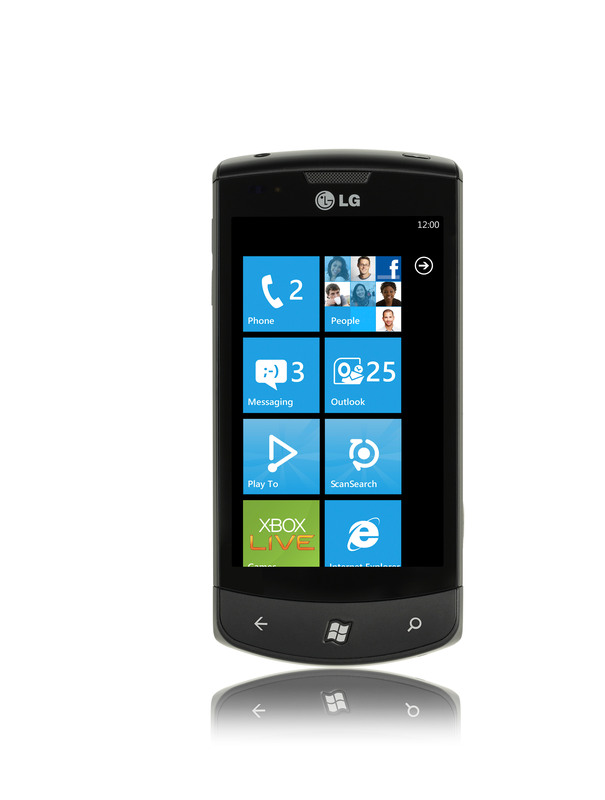 Unfortunately the launch date and price of the LG Optimus 7 like Samsung Omnia7 are still unknown. Stay tuned.